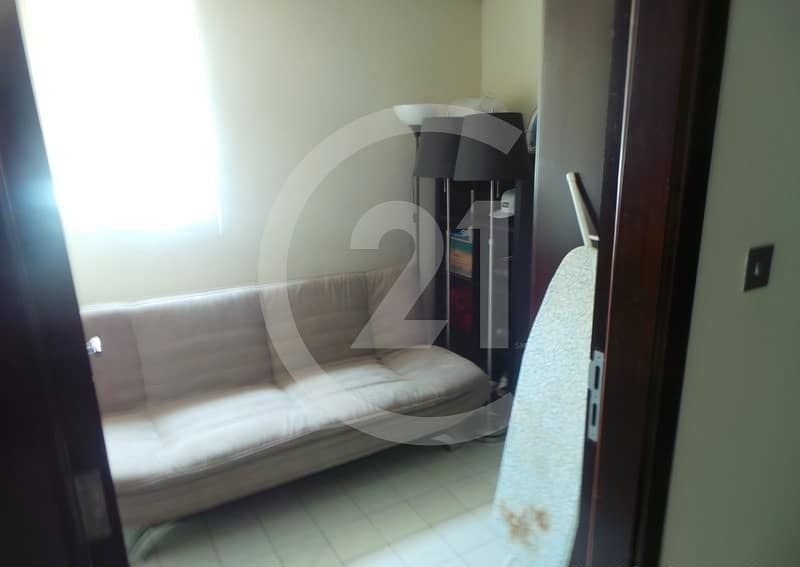 I would like to inquire about your property Bayut - 6531. Please contact me at your earliest convenience. 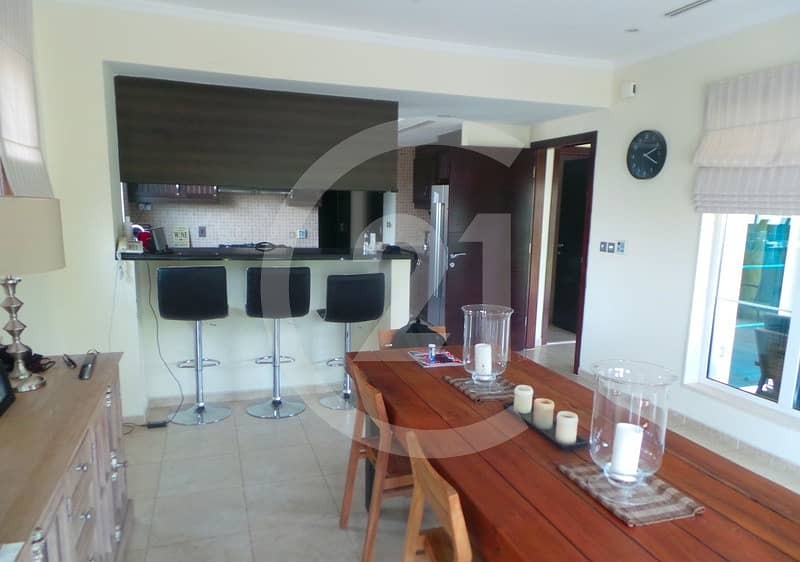 Century21 is pleased to offer you, three bedroom villa in Jumeirah Park for sale. Most desirable and family-oriented community. We have several options in different phases, sizes and types as well. All Type of properties like residential, commercial, warehouses, lands, towers, buildings, hotels, bulk deals, floors available for sale and rent in all areas across UAE. In case of any requirement please contact us for more details.